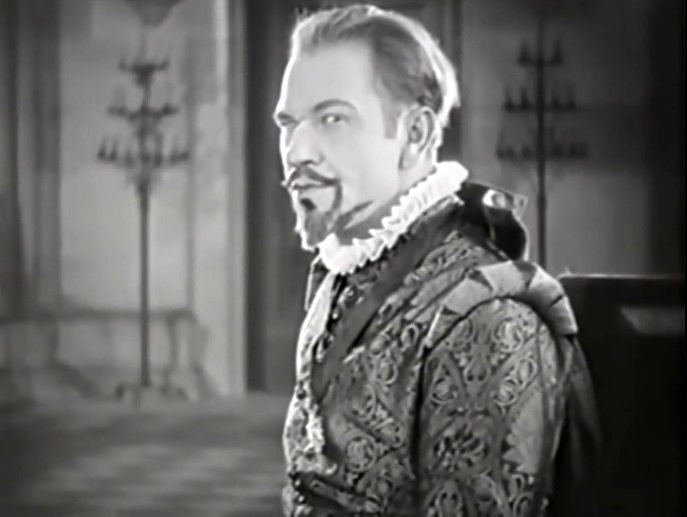 "Ashes of Vengeance" is a historical drama. 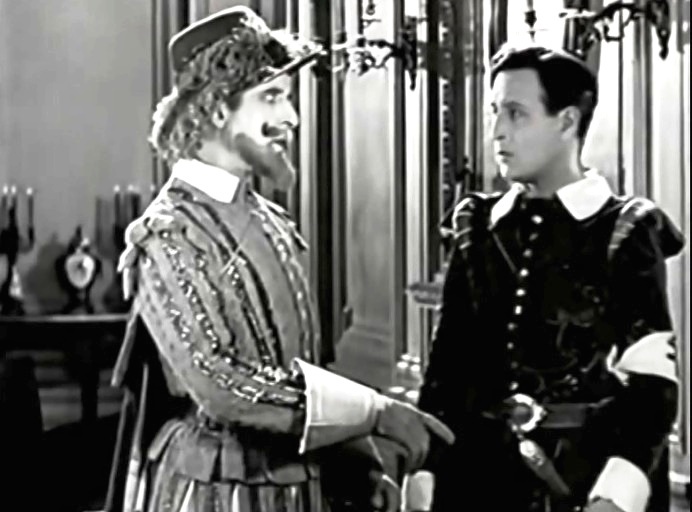 The events in the film occur in 16th century France. 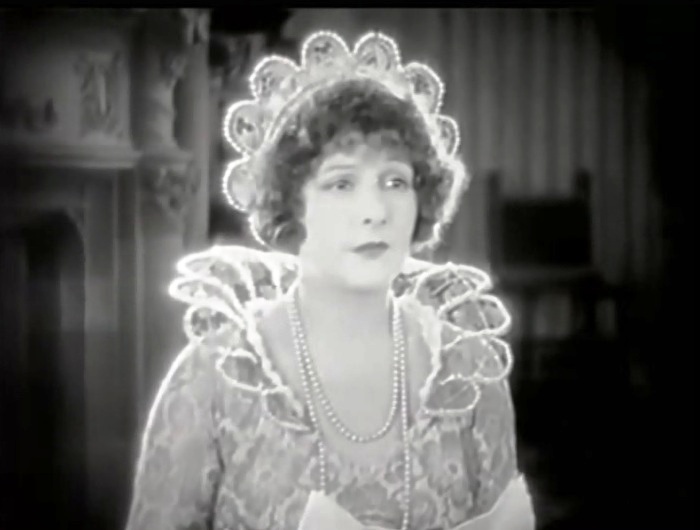 The film was created by the Oscar-winning director Frank Lloyd. Norma Talmadge shows a variety of emotions in "Ashes of Vengeance" (1923) #1, director Frank Lloyd. Courtenay Foote and Conway Tearle square off in "Ashes of Vengeance" (1923), director Frank Lloyd. 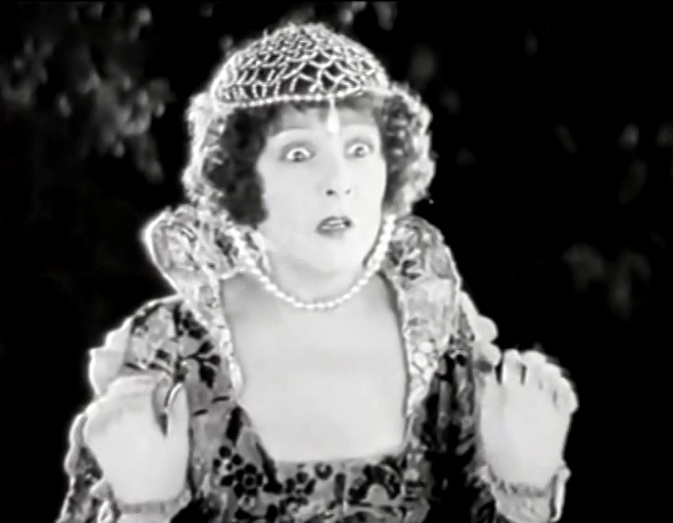 Norma Talmadge shows a variety of emotions in "Ashes of Vengeance" (1923) #2, director Frank Lloyd. Wallace Beery does a great job playing the villain in "Ashes of Vengeance" (1923), director Frank Lloyd. 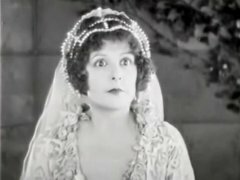 Norma Talmadge shows a variety of emotions in "Ashes of Vengeance" (1923) #3, director Frank Lloyd. Norma Talmadge falls in love with the wounded Conway Tearle in "Ashes of Vengeance" (1923), director Frank Lloyd.